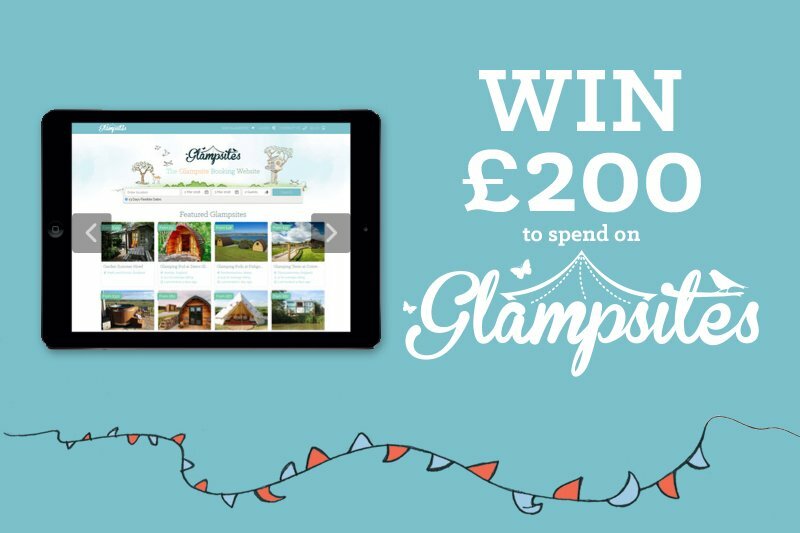 Find and book your perfect glamping holiday with Glampsites. 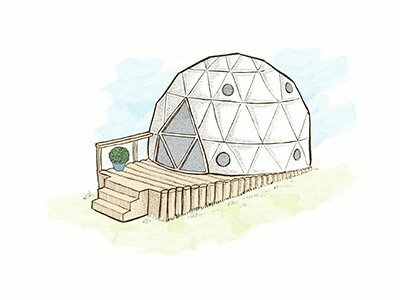 Welcome to Glampsites! 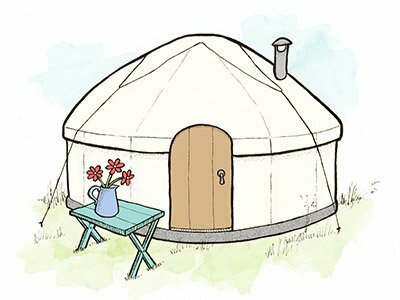 Want to sleep amongst the treetops, stargaze from your bed or spend a cosy night in front of a wood burning stove in a Mongolian yurt? 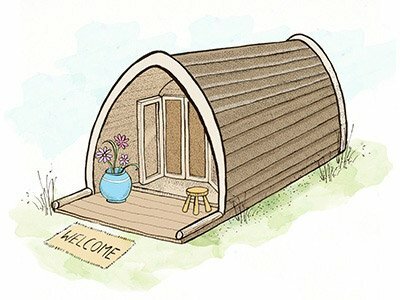 At Glampsites we have glamping covered! We invite you into our world of luxury glamping, where you can experience glamping breaks in unique and inspirational places creating unforgettable memories. 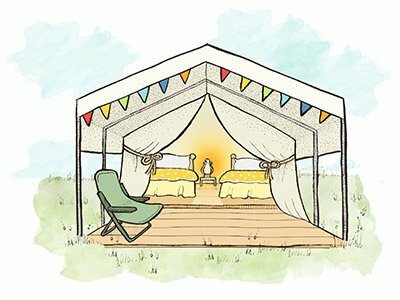 We showcase the very best glamping sites throughout the UK, Ireland and beyond, offering a range of glamping accommodation suitable for every budget and featuring everything you need for the perfect glamping holiday. 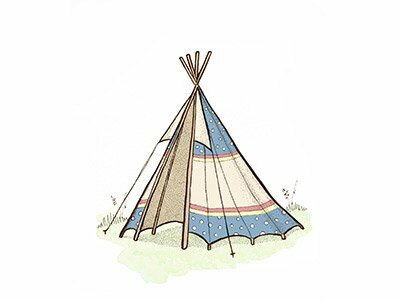 Whatever type of glamping accommodation you are seeking, we have it all. 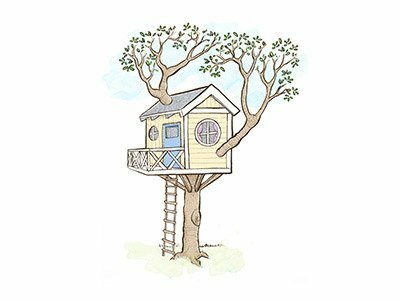 Our collection of the very best glamping accommodation includes yurts, bell tents, safari tents, tipis and camping pods right through to shepherd’s huts and tree houses. If you fancy something a little bit unique and quirky why not enjoy a stay in a helicopter or even a hobbit house. 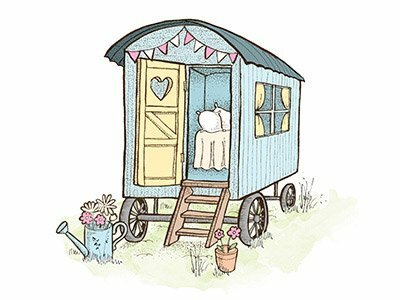 Our superb range of glamping accommodation will satisfy the need of any glamper. 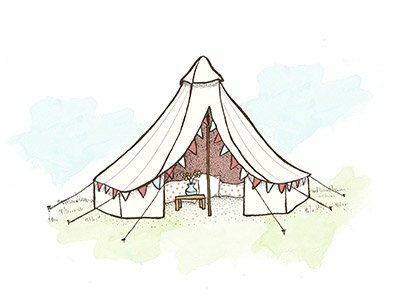 We make it easy for you to find that extra-special glamping accommodation for your next adventure. The only decision you will have to make is where will you sleep next?